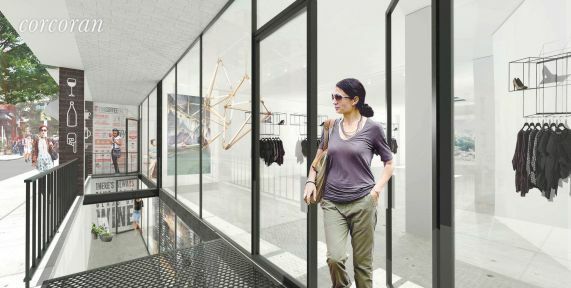 Grow your business at this grand, brand new constructed commercial space on Bedford Avenue, one of the most desirable and prime retail corridors in NYC! 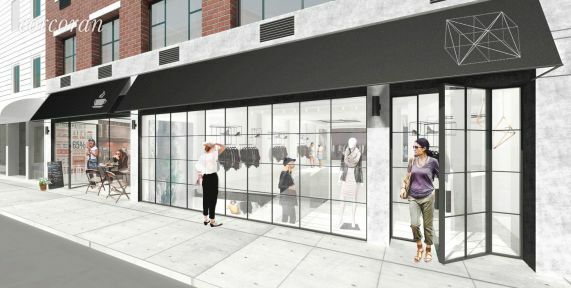 Centrally located in Williamsburg, Brooklyn, this amazingly large 2,762 rentable square feet of retail space features a vanilla box outfitted with all brand new mechanicals, plumbing, electrical service and 2 bathrooms. This enormous retail space has up to 50 feet frontage on a trendy, high foot-traffic area surrounded by national retails and trendy boutiques like The Apple Store, Whole Foods, Aveda, Starbucks, lululemon, J. Crew, Levis, Ralph Lauren, Equinox, Corcoran, Duane Reade, Brooklyn Industries, Blue Bottle Coffee and Citi Bank and The Domino Sugar Factory Development. There are options to increase the space even larger, up to 7,657 rentable square feet. It is conveniently close to all major transportation -- J, M, Z, G and L train lines, Williamsburg Bridge, water taxi and the BQE -- as well as being three blocks from the very popular Williamsburgs water front. Be part of an anchor on one the most sought after retail corridors in NYC!